Na’vi of Second Life take note: authentic beauty and a connection to nature does not exist only in the realm of computer graphics. Step away from virtual Pandora and travel with this little Neko to a very real, very lush river valley in Ethiopia, where residents with uncommon artistic vision create beauty that will take your breath away. Deep in the heart of Africa’s Great Rift Valley, where the earth is being torn apart by up to 10 centimeters a year, all sorts of natural mineral pigments lay exposed — a veritable painter’s palette waiting to be tapped by a creative eye. Add in the natural flora of the jungle, with its vibrant green leaves, colorful flowers, and uniquely shaped grasses, and the only thing missing is a canvas. 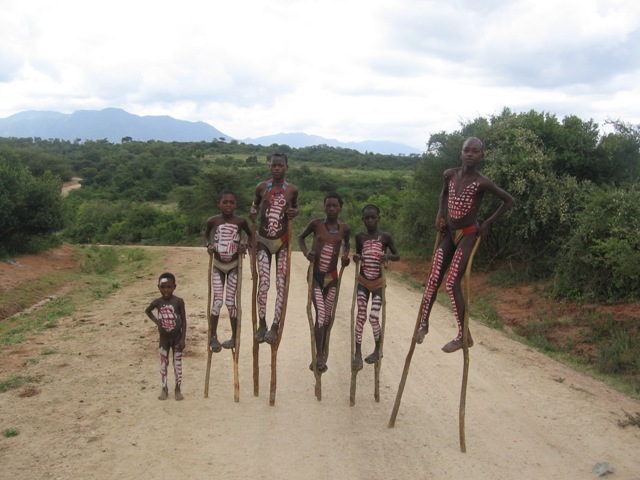 To the Surma and Mursi tribes of the Omo River, there is no better canvas than the dark, beautiful skin of a body. Every morning the ritual begins anew: mothers paint babies, adults and children paint each other (or themselves), with fresh flowers and leaves to complement the design in an expression of rare and stunning beauty. Without architecture or crafts, the ongoing tradition of ever changing, ever evolving creativity is deeply valued by the tribe as their primary sense of identity, expression and esteem. Thankfully, those of us unable to travel to this remote area of the world can catch glimpses of it through the photography of Hans Silvester. His quiet, tasteful images depict an incredibly wide variety of the tribes’ inventive designs, in an effort to help the world discover, connect and preserve the tradition for all time. 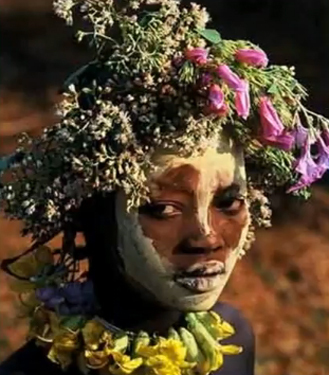 Silvester’s award-winning photos have been displayed in several art shows around the world, and the majority of his collection is contained in two books: Ethiopia: Peoples of the Omo Valley, and the smaller Natural Fashion: Tribal Decoration from Africa. To this Neko, every one of these images is a treasure: capturing a rare moment in time in which one person’s unique and magical expression of art, fashioned from the most basic of elements, existed only for a day. Born in 1938 in Lorrach, Germany, and based in southern France, Silvester is recognized for his wide-ranging oeuvre and a protracted study of his subjects, which are most frequently nature, animals and the environment. His work is the subject of almost fifty books, including a photo essay on Camargue in 1960, a well-regarded documentation of Europe’s nature preserves in 1982, and a series of books on Provence published throughout the 1990s. 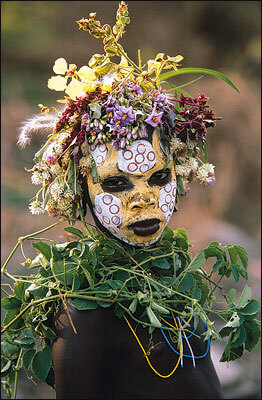 All credit for the photos of the Omo people used in this blog are copyright to Hans Silvester. | Ears & Tail | GPD / Gothic Passionate (Neko) Dreams: Omo Neko, in Black — see a vendor photo here. I can not begin to say enough about this amazing set. Designer Saur Holt truly went out of her way to create a spectacular set covered in sculpted flowers of varying shape and color (and was ever so patient with all of this kitteh’s feedback during the design process!) Not only do you get an amazing set of ears and tail with this set, but you get flowers for the rest of your body too… all with the same great attention to detail. And crazy cheap, knowing all the work that went into these! To find them, come into the “Main Room / New Release” area and walk to the back wall. (Click image to enlarge) Far Left: side view of hair wreaths, amazing flower-bedecked Neko Omo ears by Gothic Passionate Dreams, dreadlocks hair from Boon, and the necklaces from both Caverna Obscura outfits. 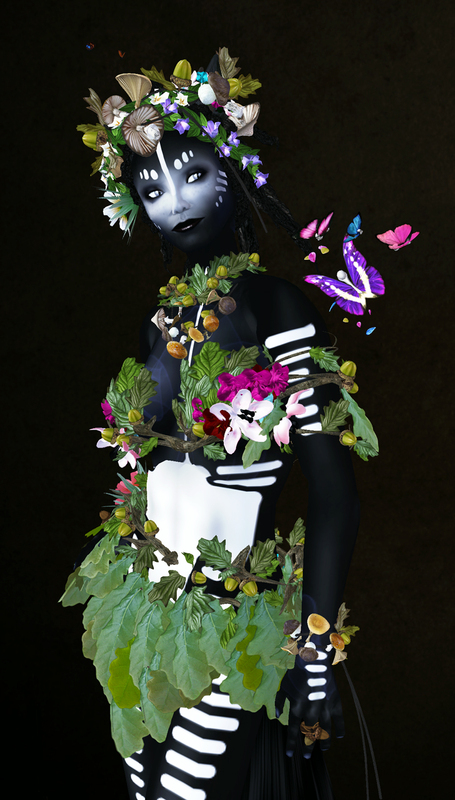 Second from Left: Caverna Obscura’s Turkey Tail Faerie Mushroom Bracelet, Caverna Obscura’s Summer Oak Dryad leaf skirt, and Saur Holt’s beautiful Neko Omo tail covered with colorful sculpty flowers. Center: Side view of the same bracelet, and the vine armstrap from Caverna Obscura’s Summer Oak Dryad outfit. Second from Right: Butterflies on my left shoulder from Canimal (with lovely little tribal-looking skully heads). Far Right: Opposite view of my various hair wreaths and necklace, and the white flower behind my ear from Tiki Tattoo. | Palm Leaf & Flower Hair Wreaths, Leis, and Grass Skirts | TikiTattoo: outfits include Polynesian No. 1, Hawaiian Hula 1, Hawaiian Hula 2, plus various lei and flower sets. | Flower Hair Wreath | Frog’s Garden: the gatcha machine has all sorts of colorful hair wreaths for just $10L… who knows which one you might get? 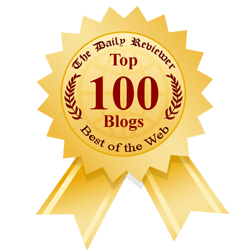 ~ by Stacia Villota / Virtual Neko on June 25, 2010.